I spent the day yesterday with 200 young readers from across the Illawarra region, as a guest author at the CBCA NSW (Illawarra) Literary Luncheon. It was my third literary luncheon with the wonderful Illawarra team and the event just gets bigger and better each year. It’s always such a pleasure to sit down and talk books and writing with keen young readers and writers. My next author event is on Saturday 19 August, when I’ll be teaching a one-hour workshop at the Writers’ Unleashed Festival, which is put on by the Fellowship of Australian Writers, Sutherland Shire. It’s a terrific program and ticket sales close on 12 August, so get in quick! In other news, Val and I were tickled pink to see the So You Want To Be A Writer podcast on this list of 20 Podcasts That Will Have You Penning A Bestselling Novel In No Time. 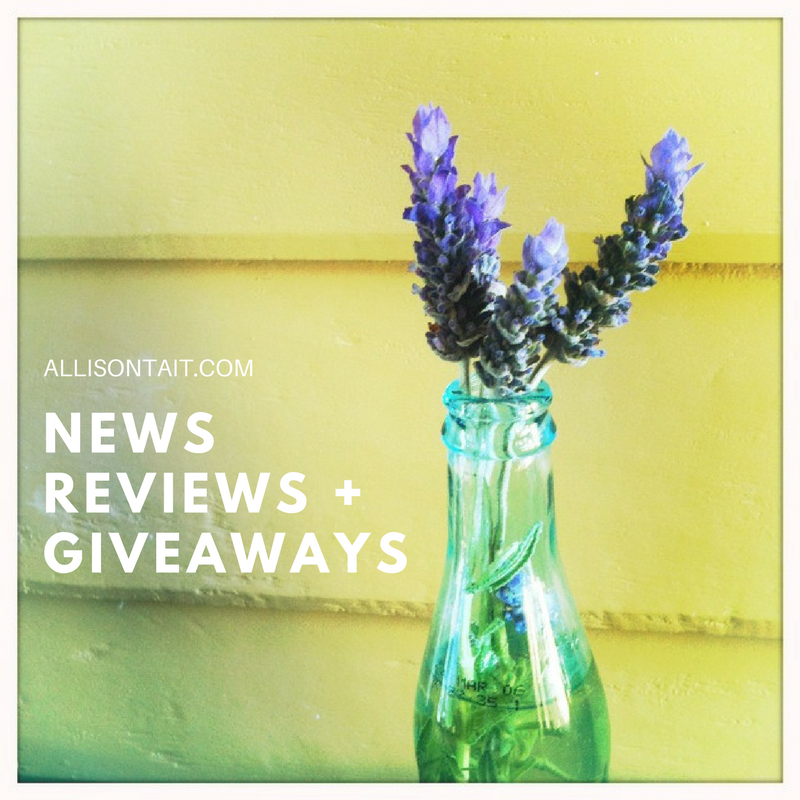 We’ve created a brand-new Facebook group for our thriving podcast community and we’d love it if you’d join us! 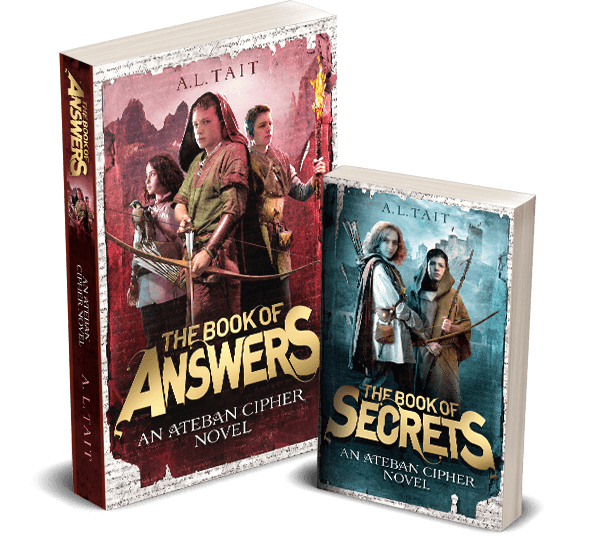 With the launch of The Book Of Secrets getting closer and closer (cue: much gnashing of teeth before 12 September), my focus is very much, at present, looking forward. 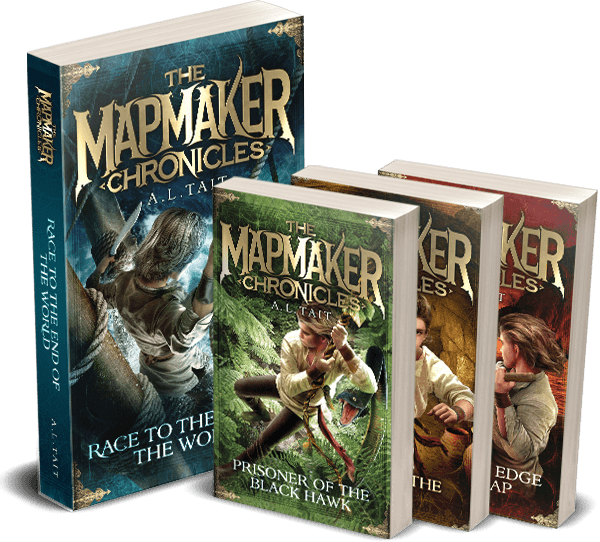 Which is why this new review of The Mapmaker Chronicles series gave me such surprise and pleasure. I was also thrilled to see that The Book Of Secrets has its first Goodreads review – and it’s five stars! Why not add it to your Goodreads ‘want to read’ list, or pre-order here. The Your Kid’s Next Read Facebook group now has 2000+ members and, to celebrate, Megan and I have four terrific book packs to give away. You’ll find all the details and terms and conditions here. Entries close 15 August, 2017, at 11.59pm (AEST).